Stretching the One Income Dollar: Just In Time For The Holidays! 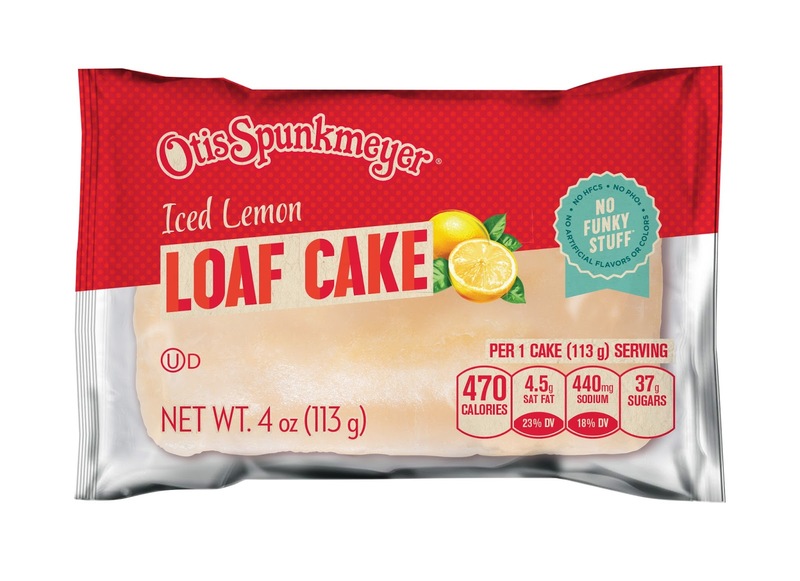 Otis Spunkmeyer Now @Your Local Convenience Store! Just In Time For The Holidays! Otis Spunkmeyer Now @Your Local Convenience Store! 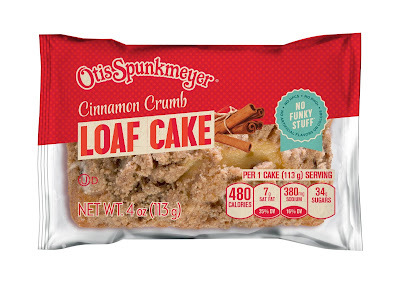 Otis Spunkmeyer jumps into convenience stores nationwide with their NEW grab-n-no snacks - just in time for the holidays! Remember those delicious Otis Spunkmeyer cookies you had in your high school cafeteria? Well imagine being able to grab them on-the-go at your neighborhood convenience store. I’m here to tell you that not only is that now possible, but with the introduction of Otis Spunkmeyer’s NEW grab-n-go line, you get to pick from four (yes, you heard right, FOUR) delicious, individually packaged snacks. Whether you choose the classic Chocolate Chunk Cookie, Iced Lemon Loaf Cake, Cinnamon Crumb Loaf Cake, or Mini Brownie Bites, you’ll be getting a snack with that same great taste you loved as a kid, now with a new “No Funky Stuff” promise. This promise means that I can feel a little less guilty about having my favorite sweets and more importantly, giving them to my kids. That’s because this new line has NO artificial flavors or coloring, NO high fructose corn syrup, and NO partially hydrogenated oils. Now, for those of you who look to make the holidays a little less chaotic (myself included), I recommend picking up some of these treats. They make the perfect stocking stuffers, road trip snacks on the way to the in-laws, and a great base for DIY dessert hacks. I even plan to unwrap a few and leave them out for Santa Claus! You can find all of this Otis Spunkmeyer goodness at your local convenience store. Happy holidays, and more importantly, happy snacking!